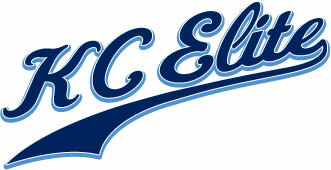 We are looking to add 1-2 players to our KC Elite Angels 10c team which will be playing in the LSGSA league and tournaments this coming Spring/Summer season. Our coaches have coached a core group of this team for several seasons. Indoor team workouts began in February at the Yard and will twice a week on Thursday and Saturday. Are practices will be focused on fundamentals and skill development for the team. A great group of girls and parents make up the team…we look forward to your interest in joining our team.